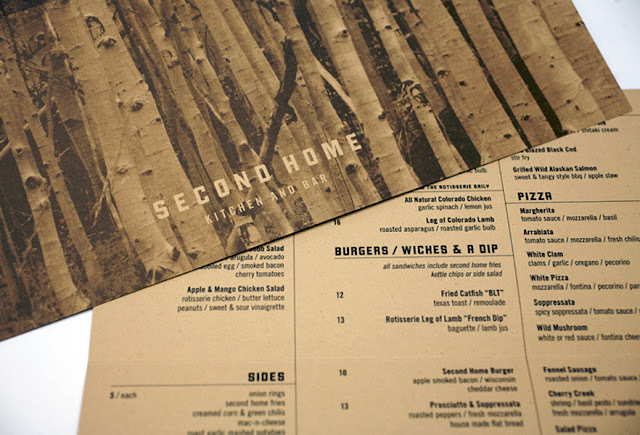 Restaurant menus are one of the most under-appreciated design pieces food businesses overlook. Most restaurant owners would be happy enough to slap Comics Sans or Papyrus into a bond paper coated with a cheap plastic laminate for their menus. Most of the time, it gathers a brownish tinge around the worn-out edges, which we’re guessing is a balanced mix of leftovers, rat dung and cockroach bits. 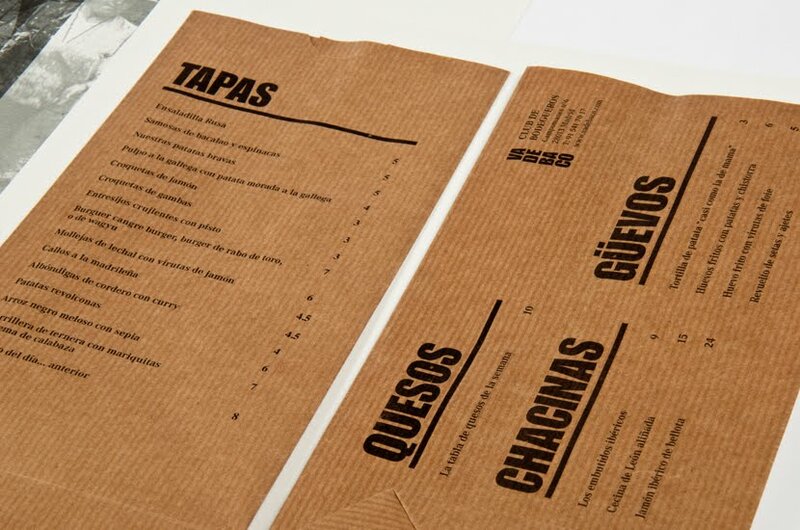 Check out these 40 creative and beautiful restaurant menu designs and their takes on how to make customers want to see – and taste – more. Get inspiration from these designs and share them with us in the comments!